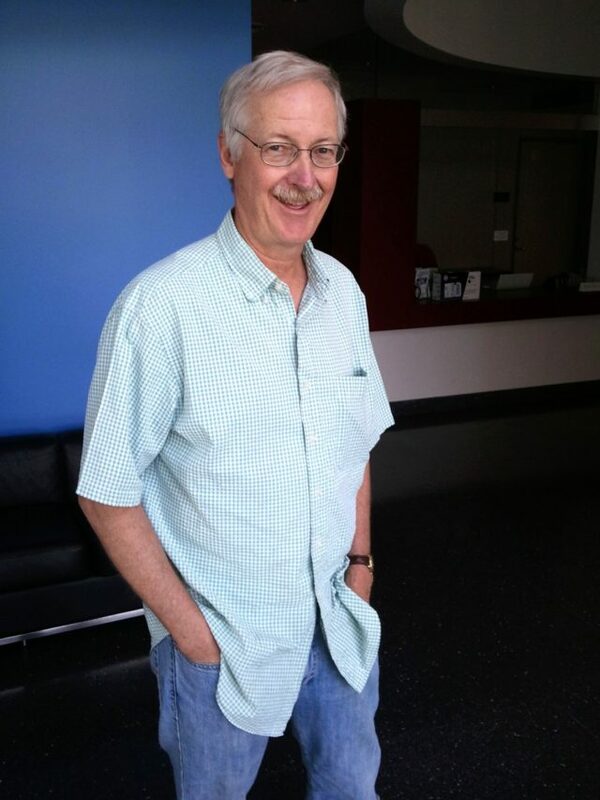 John Musker, long-time director, producer and writer at the House of Mouse, grew up in Chicago Illinois and earned a Bachelor’s Degree from Northwestern University. The degree was not in art. But John had been the political cartoonist at Northwestern’s student newspaper, had an ongoing interest in drawing, and after graduation sent portfolios and resumes off to Walt Disney Productions and Marvel Comics. Two rejection letters followed, but Disney suggested that John apply to the California Institute of the Arts. Which John did. And two years (and student films) later, Disney Feature Animation reversed its earlier position and offered John a job that began the week that Star Wars opened. 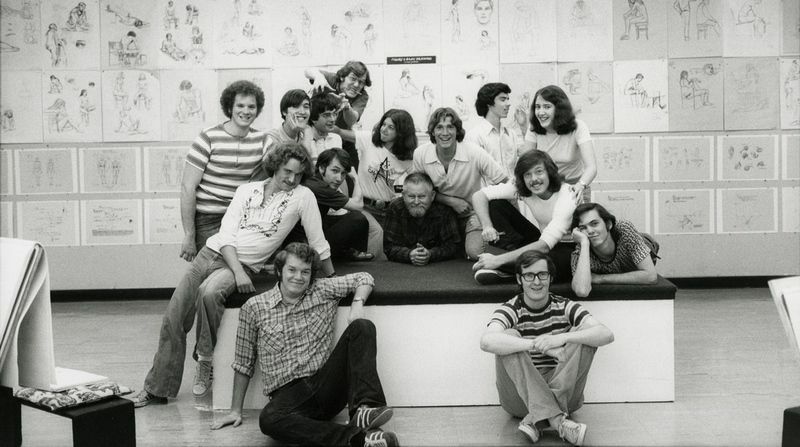 When John Musker arrived at Disney in 1977, the old guard was departing. Milt Kahl had left the year before and Frank Thomas and Ollie Johnston would retire the year after. But the new guard hadn’t yet found its footing. 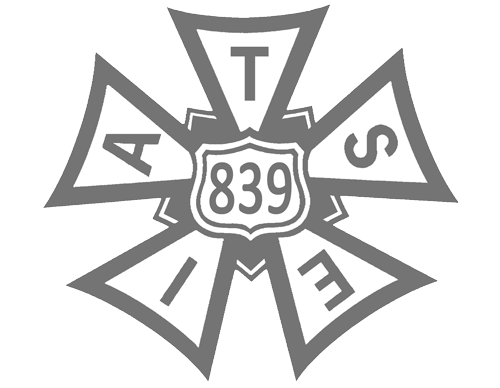 The Disney animation department was then divided into two factions. John worked on the Christmas featurette The Small One, after which director Don Bluth exited the studio, taking half the animation crew with him. The department began rebuilding, and a short time later John was the first of the Disney newcomers to become a director. Briefly assigned to The Black Cauldron, John received his first director’s credit on The Great Mouse Detective, where he worked for the first time with Ron Clements. Clements and Musker became full-fledged partners on The Little Mermaid and commenced a fruitful collaboration with writer and lyricist Howard Ashman. After Aladdin Clements and Musker pushed to make a science fiction version of Treasure Island, but Jeffrey Katzenberg was unenthusiastic. The studio wanted the pair to direct a story about the Greek God Hercules, and so Ron and John negotiated a new deal wherein they directed a movie of the muscular deity first, then took up work on Treasure Planet. Today, John continues to work with his long-time partner Ron Clements on Disney projects.